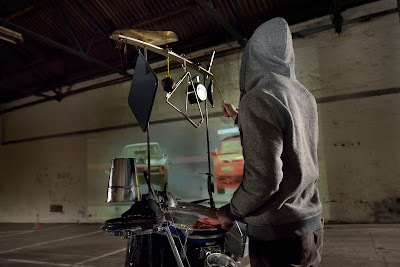 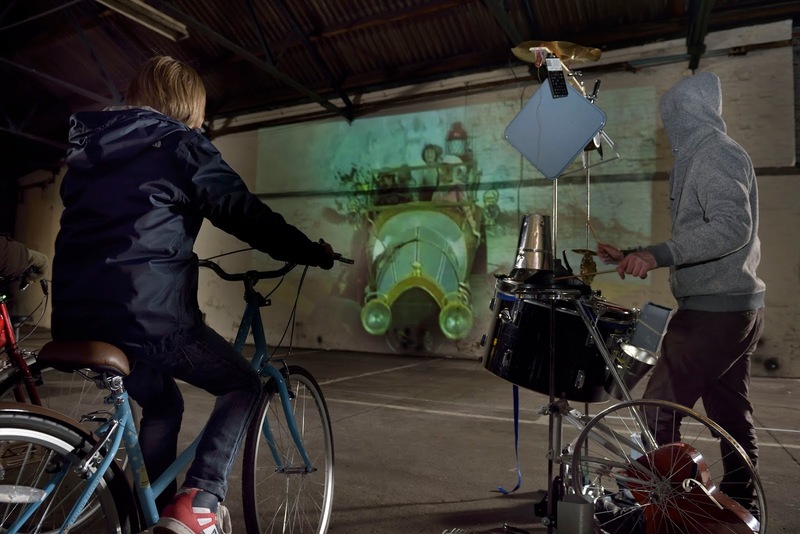 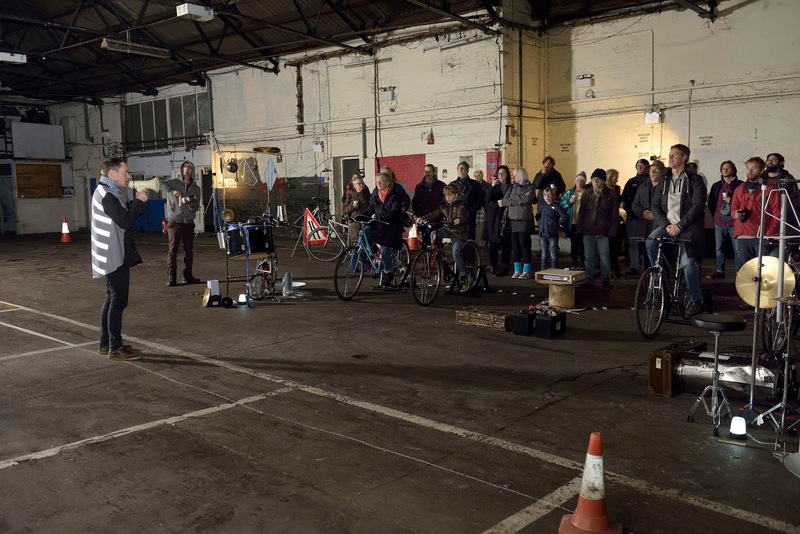 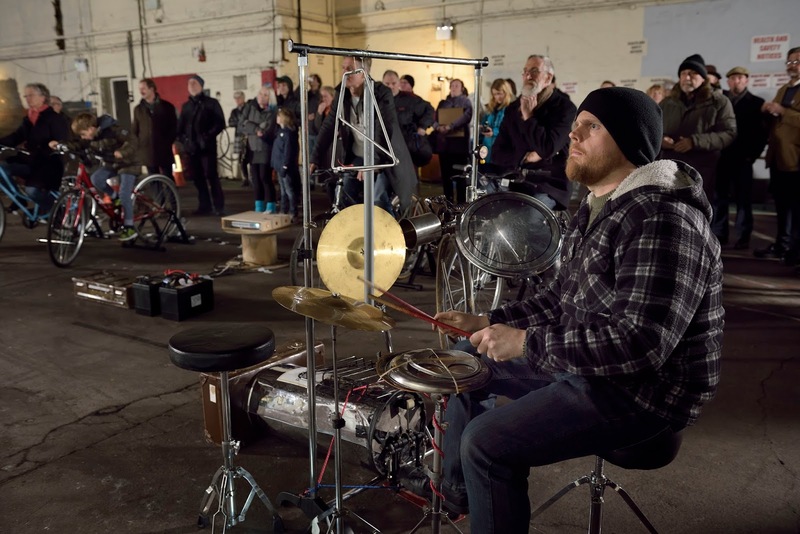 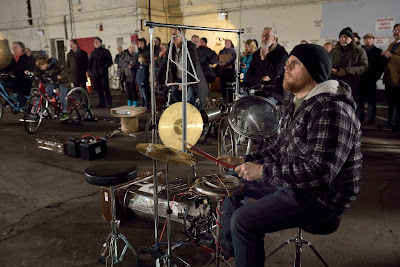 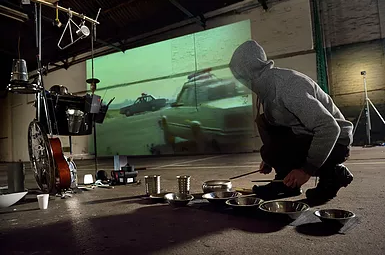 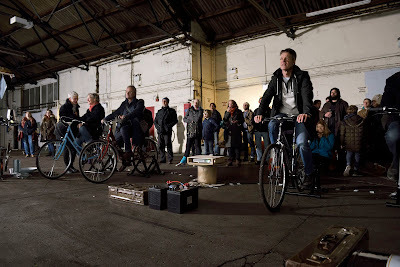 Bicycle powered cinema project, collaborating with Lawrence Bradby. 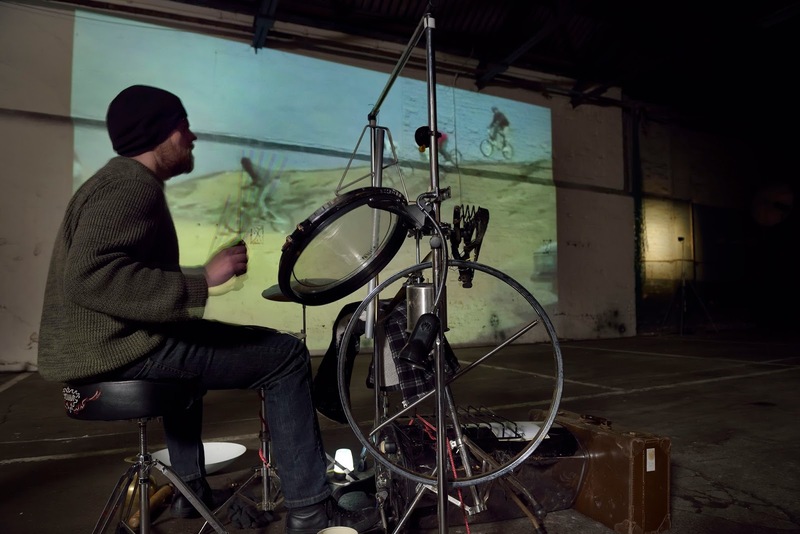 I made a 15 minute film montage of car chases and bike chases from Hollywood blockbusters, and this was powered by willing volunteers and accompanied by live DIY percussion. 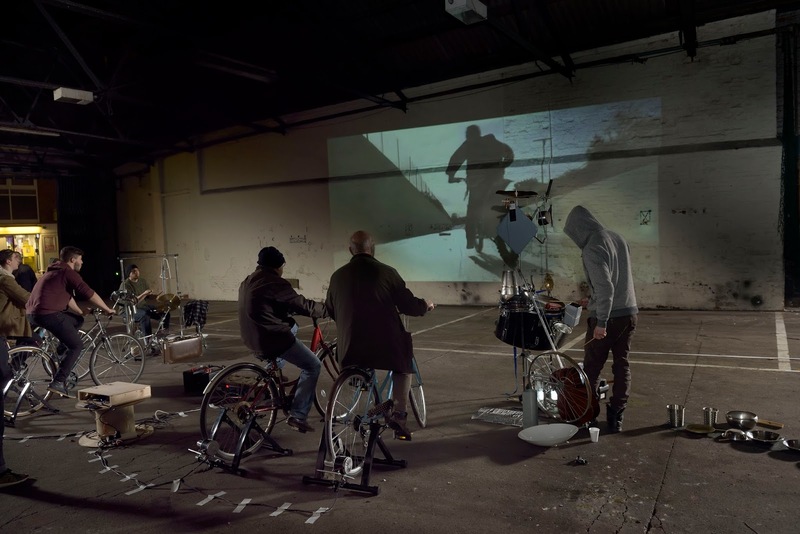 This is a retrospective trailer of all the events, with bits of the film mixed in. 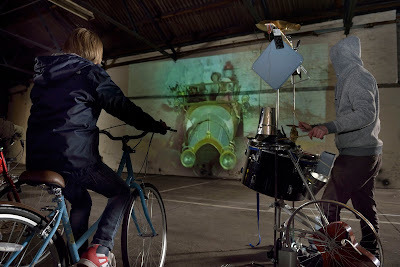 It toured around East Anglia - Norwich, Colchester, Peterbourgh, Great Yarmouth and Norwich again. Photos: Doug Atlfield, from Colchester Bus Depot.